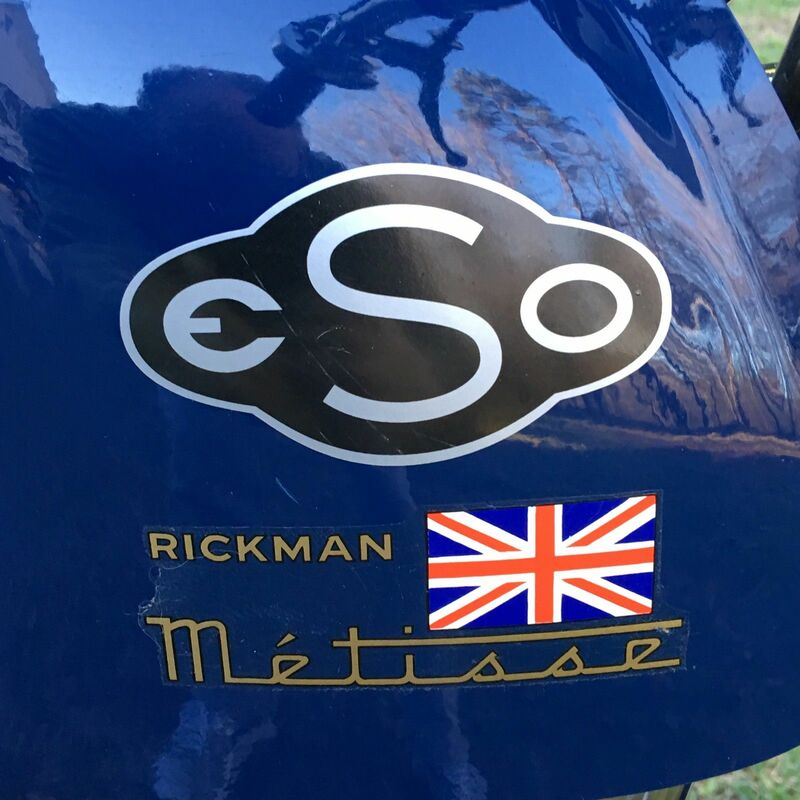 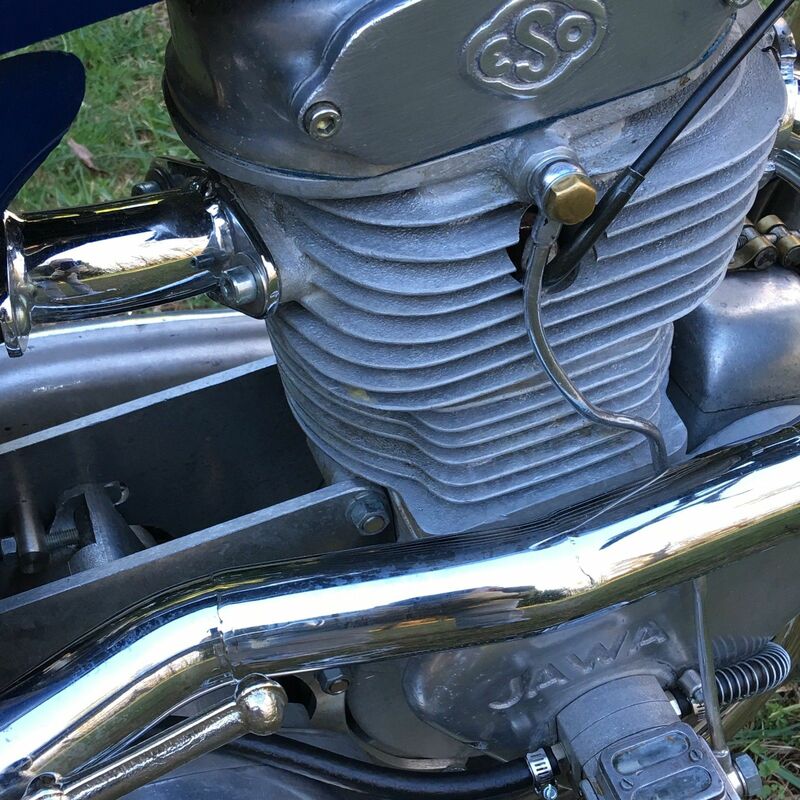 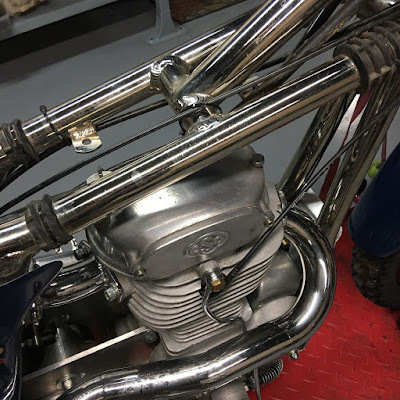 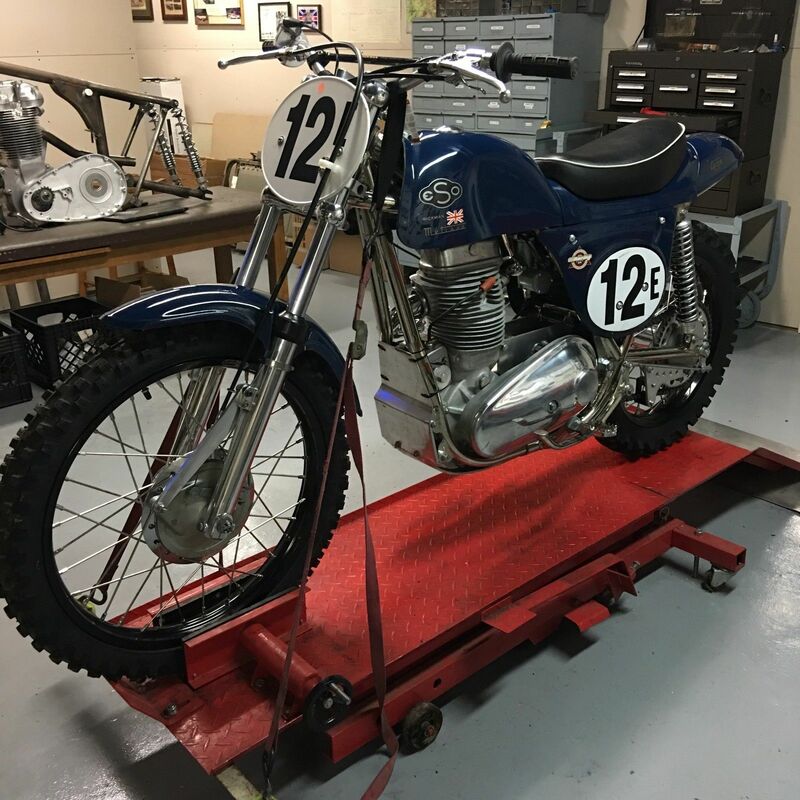 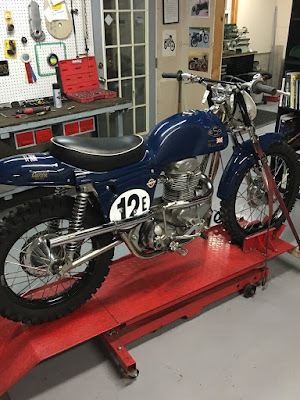 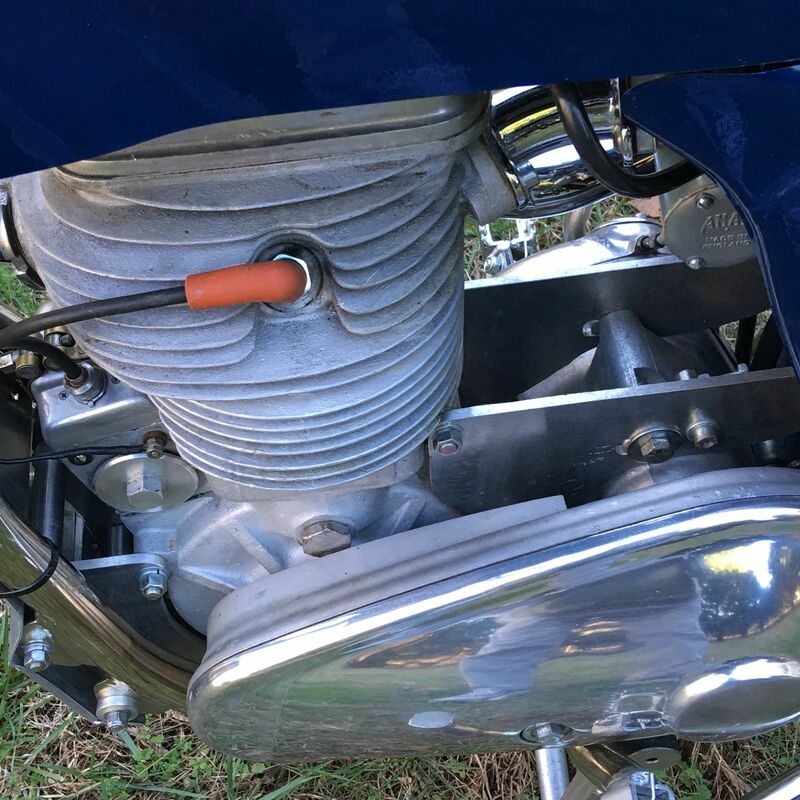 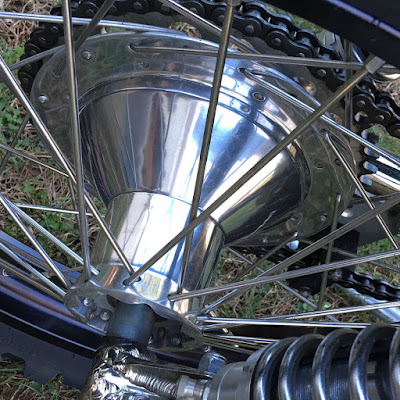 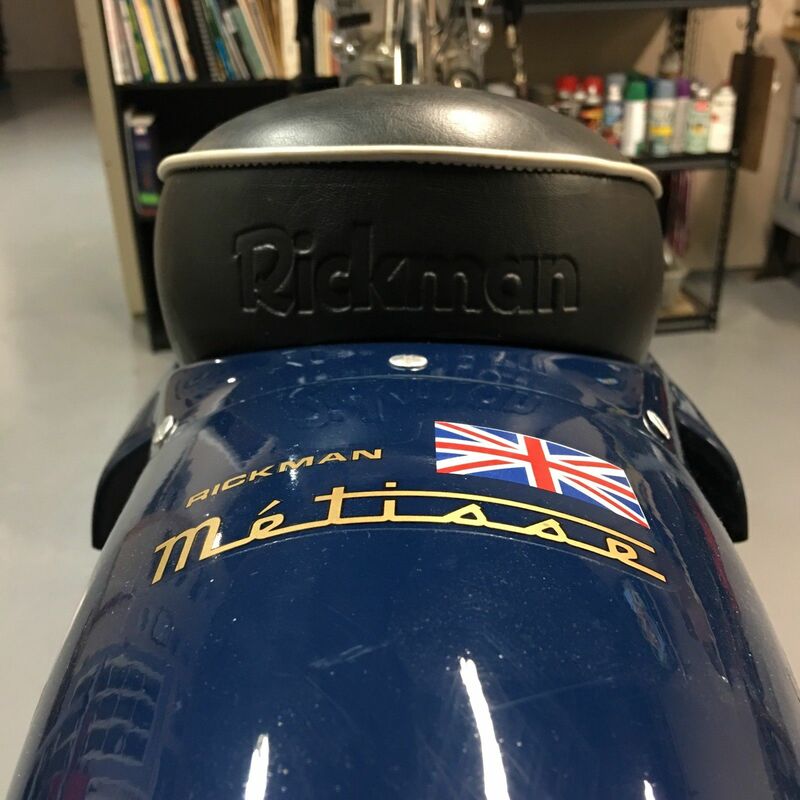 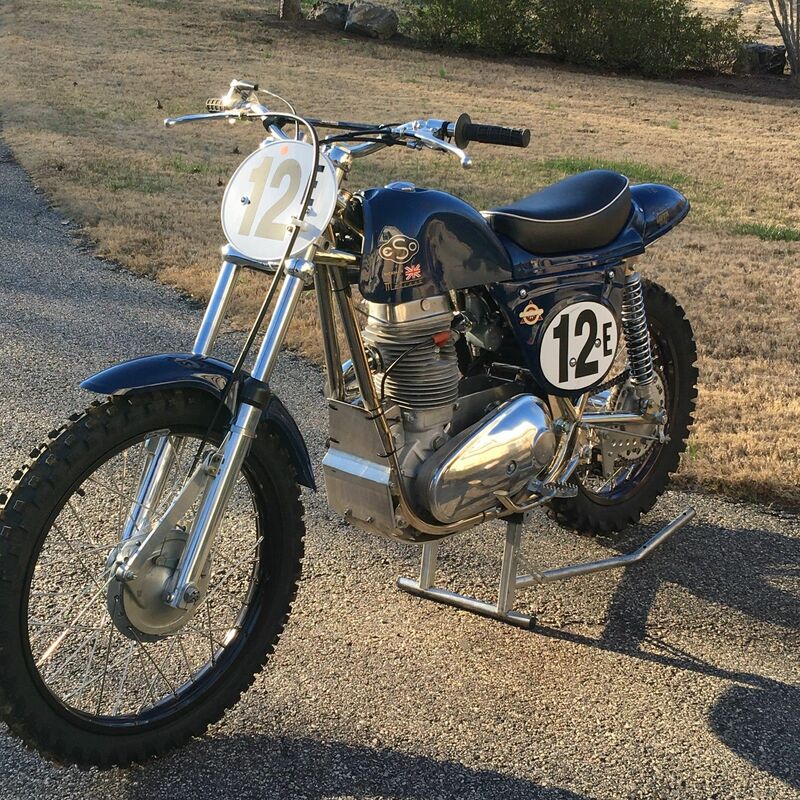 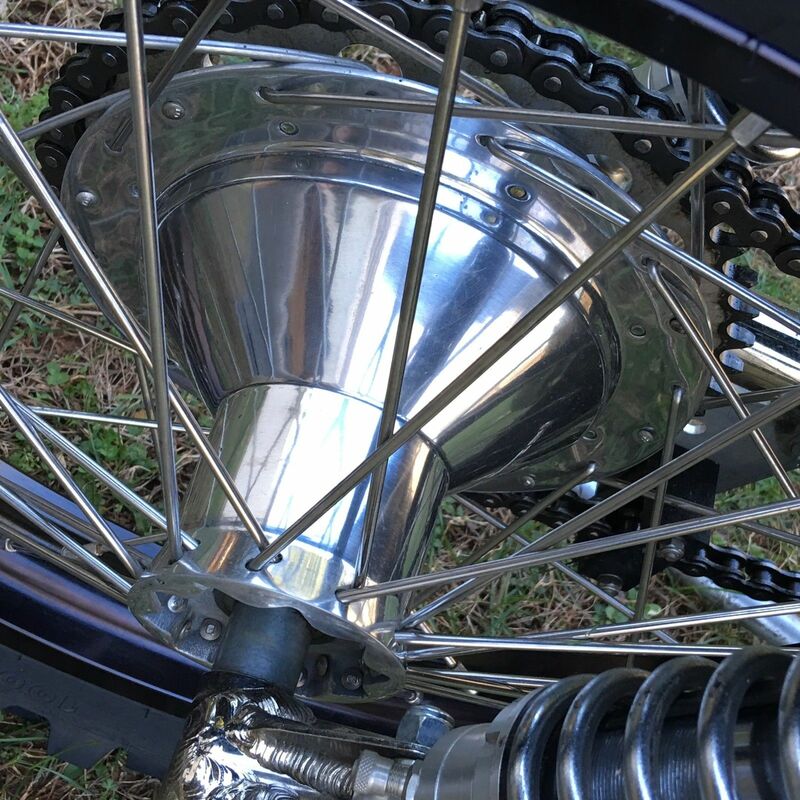 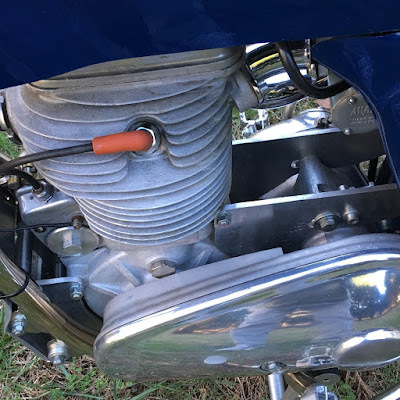 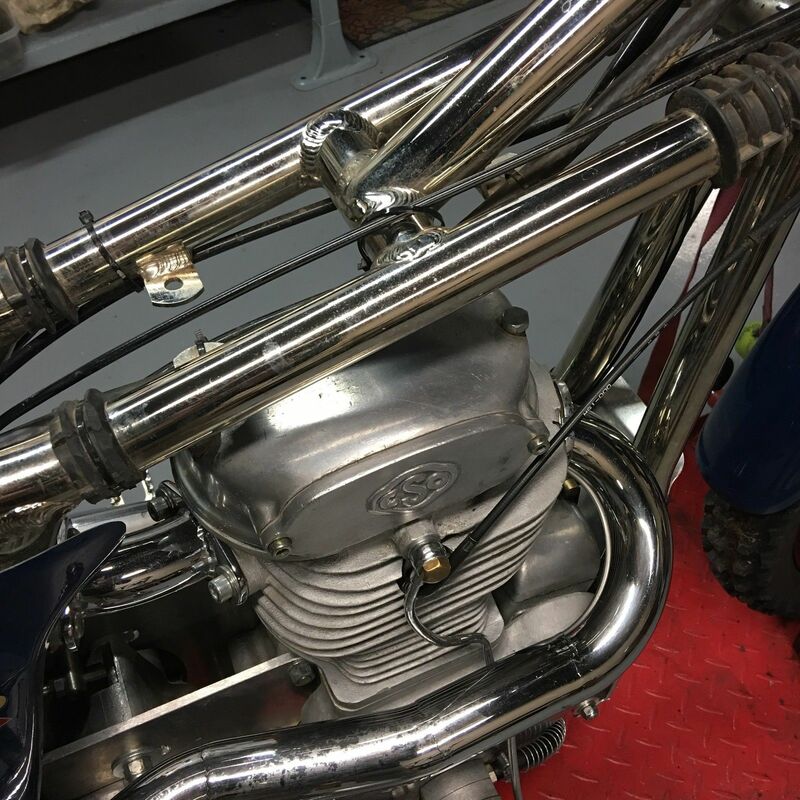 1965 ESO Rickman Metisse - I love motocross and it has played some part in my entire life. That said, there aren't a lot of MX bikes that make me sappy from a vintage motorcycle perspective (obviously bikes my heroes rode like Bob Hannah's 1979 Yamaha YZ250 OW40 don't count). 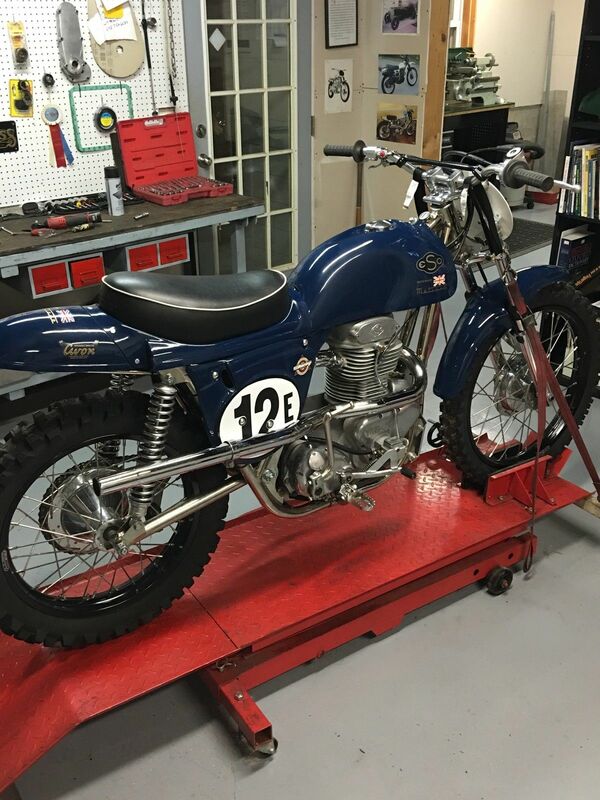 This bike is simply stunningly beautiful.